yesiree... i really need to go sew now. Yikes! Any time to breathe?!? 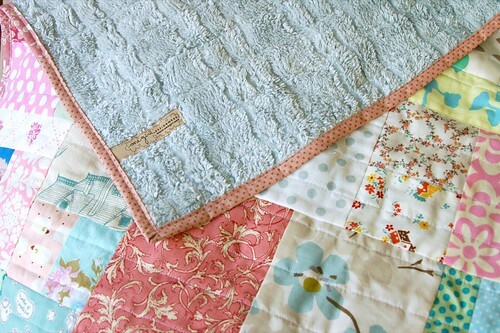 the quilt looks really cute! now i just need an excuse for a holiday down under! Looking forward to meeting you! I will pop in and say hello! You amaze me - how do you do this AND be such a wonderful Mum??? I was going to ask to catch up for coffee one day but I may have to wait until 2011!